Stock predictions are not 100 percent accurate. While it has been steadily climbing back up since the Great Recession of 2008, the current stock market prediction looks fairly grim. 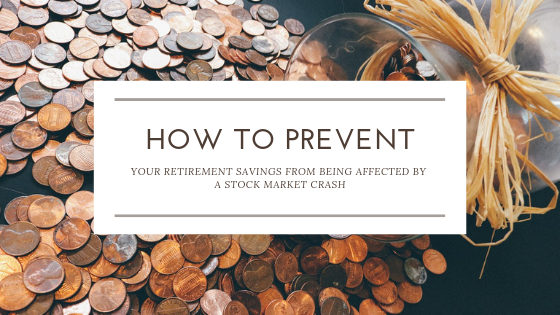 As a result, it has become more important than ever to protect your retirement savings from any possible fluctuations. -Check that your risks are aligned with your intentions. When it comes to investing in stocks, you don’t want to put all of your eggs in one basket. In fact, the worst thing you can do is invest in several high-reward, high-risk stocks. We understand that this is very tempting at this time. But with the currently pessimistic stock market forecast, it’s actually one of the worst things you can do. If you’re investing aggressively, you need to talk with your investment advisor to ensure that both of you are on the same page about your risk comfort. Also, your advisor is there to help you decide which stocks are right for your and your family’s needs at this time. It’s not a good idea to invest anything you’ll need within five years at this time. The stock market is never a stable thing. It’s always going up and coming down then back again and so on. With the current stock market forecast, you don’t want to risk bailing all of your money out of the stocks in a panic. That was also part of what led to the Great Depression of the 1929. 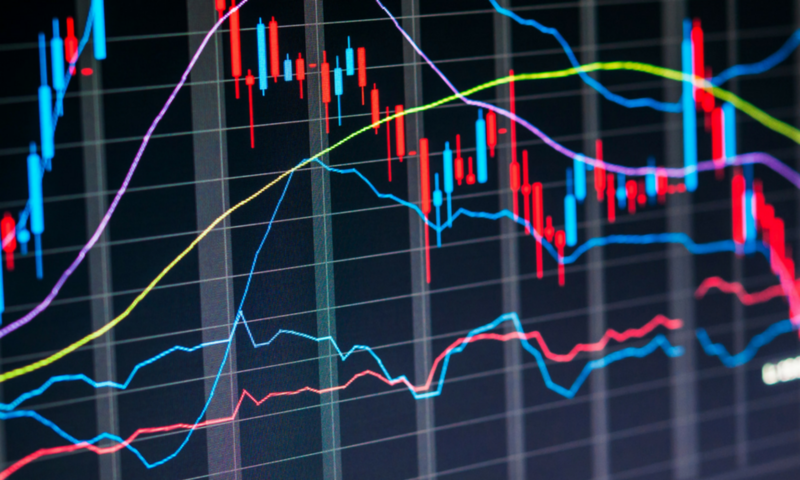 If the current stock predictions come true, you will want to deposit money that you’re comfortable leaving untouched for years or even decades at a time. Make paying off your debt a priority. Chances are, you’re probably trying to save as much as possible. This is a good intent to have. However, if you have something like a mortgage or high credit card debt hanging over your head, you need to make paying those off a priority. Otherwise, your debt will just keep increasing and you don’t want to risk having your children or next of kin pick up the tab when you pass on. With the current stock predictions, it’s best to pay off your highest debt before you invest. Again, focus on money that you won’t need for at least five years. Last but not least, always be prepared for the worst. Unfortunately, there’s no strategy that’s 100 percent foolproof. But the best thing you can do to prepare for a total crash is to stay strategic. With the current stock market predictions, it’s best to be prepared to have your portfolio cut in half within two to three years. Investing can be complicated and the current stock market prediction is a scary one. But there is no need for you to panic. Just keep checking the Universal Market Predictor Index (UMPI) on a regular basis, This will help to best ensure that you maximize all of your returns and help to make your retirement a comfortable one.